The aim of the GATE Commissioning team is to ensure the equipment is commissioned in a safe and controlled manner while confirming compliance with the design intent and demonstrating system and equipment performance. Lessons learned from our past projects have shown that more commissioning oversight is required during both the engineering and the construction phases to ensure that quality and operability are maintained throughout the project life cycle. That is why we propose early involvement in the project to facilitate a systematic, efficient and flawless transfer from contractor to operations. We recognize that every project has many interdependencies between each function. By getting involved early in the project, we can manage these links and fully understand, adjust and adapt to Project and Operations strategies and priorities throughout the life cycle of the project and into steady state operations. GATE is committed to providing high quality services to support the activities of our Clients. Due to the complexity and multitude of disciplines that encompass oil and gas developments, effective planning is imperative in order to achieve first production in the safest and fastest way possible. In GATE’s experience, major issues are often not detected until the initial startup of deepwater developments, causing deferred production and consequently many expensive changes. GATE gets involved early in the design process and applies a systems-wide engineering approach that negates many of the potential issues encountered during commissioning and initial startup, which minimizes cost and schedule impacts. Besides the Oil & Gas industry, the Commissioning team also serves many other industries including chemical plants, power generation and food and pharmaceutical industry. 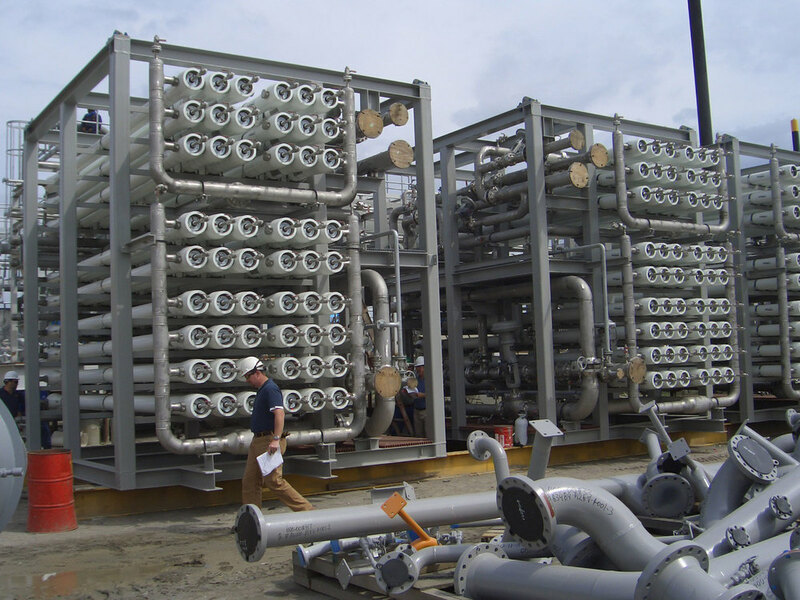 By taking our systems approach and applying our knowledge in the field of commissioning, we now bring the reliable processes we have designed for the oil and gas industry to these industries. The GATE Completion System (GCS) is a project management and certification tool specifically designed for the efficient execution of all Systems Completion phases (Mechanical Completion, Static and Dynamic Commissioning), as well as being capable of providing complete support through the lifecycle of the project from FEED to decommissioning. The main objective of GCS is to achieve Systems Completion for a specific Project and be able to demonstrate each phase with controlled and traceable sets of information structured according to the project’s Systems and Subsystems, allowing proper handover / turnover to the client. GATE has been involved with leading Commissioning and Initial Startup efforts of major offshore developments around the globe. GATE is currently providing Commissioning Engineering Planning support with intent of executing offshore. GATE is currently providing Commissioning Engineering Planning and Offshore Execution to the project. GATE is currently providing Commissioning Engineering Planning and Offshore Execution to the project. Commissioning Team is currently offshore conducting pre-commissioning scope. GATE is currently providing client Commissioning oversight to a FPSO project for Ghana. The project is currently in a marine shipyard in Singapore. GATE led the successful Topside/Umbilical Commissioning effort on the Delta House project for LLOG Exploration. The GATE Commissioning Scope was divided into several phases where GATE lead every phase of Commissioning process and took this project from Mechanical Completion to First Production by providing onshore (yard) & offshore Management/Execution staff. GATE is currently executing the Commissioning effort of the Heidelberg development for Anadarko. GATE is very proud of our continued relationship with Anadarko on its design-one-build-two philosophy. GATE is utilizing the GATE Completion System (GCS) on this project for Mechanical Completion/Pre-Commissioning/Commissioning tracking. GATE is as well utilizing an internal proprietary LOTO/PTW system to manage work safely. Currently, GATE is in the Commissioning Engineering/Planning stage of Subsea Commissioning to be initiated offshore early 2016. 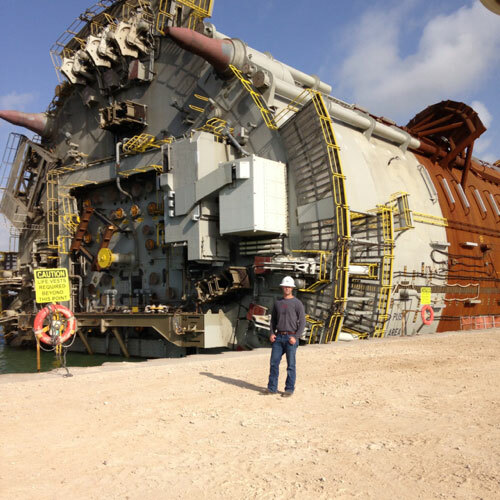 GATE led the successful Topside/Umbilical Commissioning effort on the Lucius Development for Anadarko. The GATE Commissioning Scope was divided into several phases where GATE lead every phase of Commissioning process and took this project from Mechanical Completion to First Production by providing onshore (yard) & offshore Management/Execution staff. GATE Commissioning Teams successfully executed Commissioning activities for both Topside and Subsea activities. GATE Commissioning Teams successfully executed Commissioning activities for both Topside and Subsea scope. GATE Commissioning Management staff lead the effort from planning to execution to startup. After startup, GATE engineers assisted operations with tuning and additional engineering of the facilities gas compression system. GATE led the Hook-up and Commissioning Effort for the Jubilee Project offshore Ghana. This included surface facilities and subsea commissioning operations. Final Commissioning and Initial Start-up support was also provided by the GATE Team. Post Start-Up GATE provided onsite support for approximately 6 months to ramp up production.